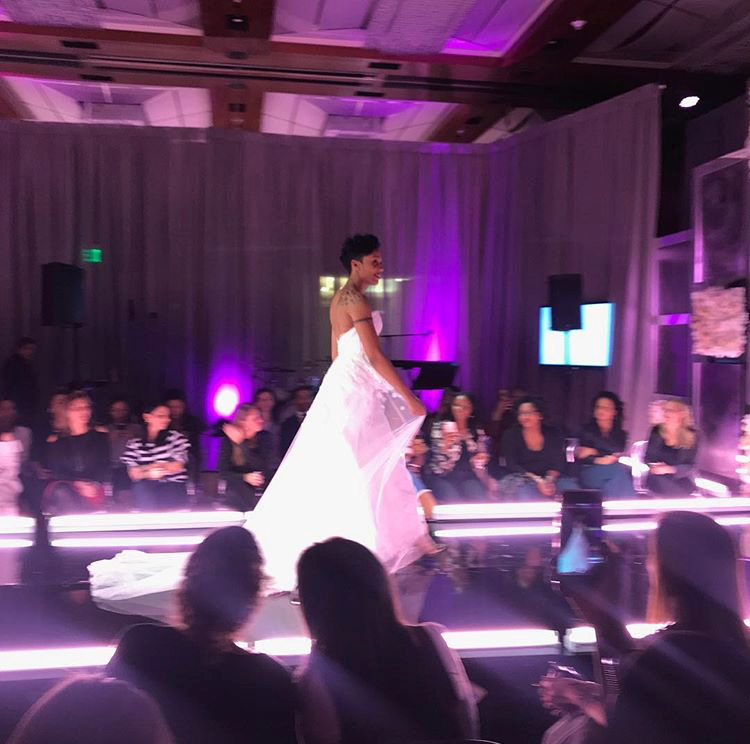 On Monday, January 22, Elite Secrets Bridal showed up and showed out for Baltimore Bride’s 2018 Aisle Style Event, a luxury bridal show for brides and bride tribes held at the esteemed Four Seasons Baltimore. As the official makeup sponsor, the Elite Secrets squad was tasked with doing makeup for all the models in the fashion show—the grand finale for the event. With over 200 brides attending this event, the Four Seasons was bursting with energy. 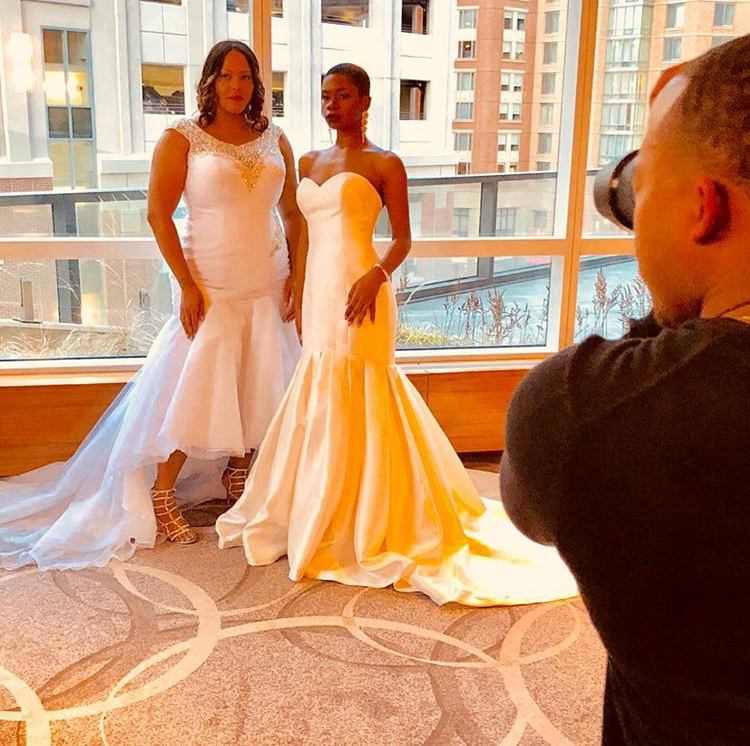 Attendees had a ball mixing and mingling with some of Baltimore’s most elite wedding vendors, bites from the hotel, and champagne cocktails from the pop-up Champagne bar. It was a night to remember! And, as any night to remember, we hate to see it end. In the spirit to keep this excitement going and to thank you, our Elite Friends in a major way, we have a big giveaway. One of our grandest giveaways, yet! 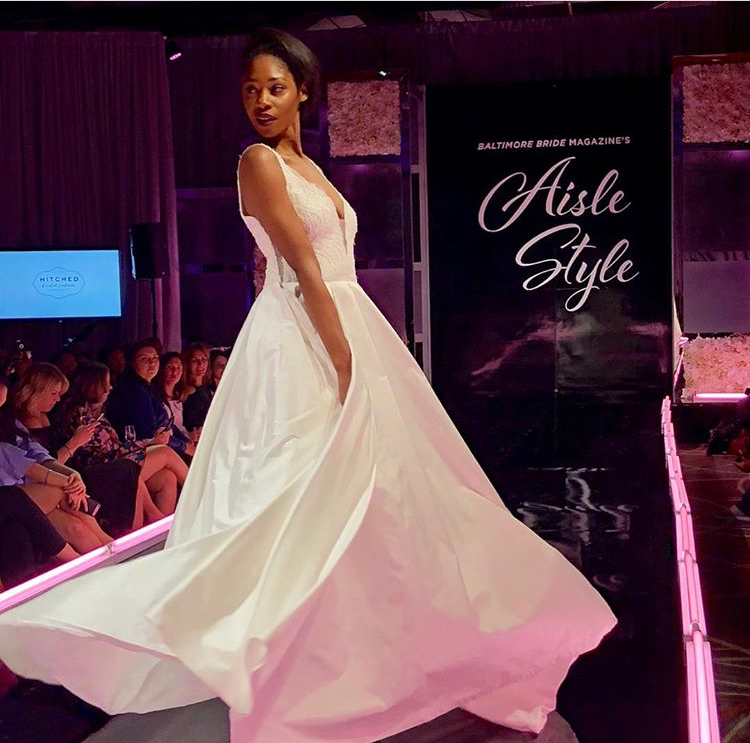 Everyone that attended Aisle Style on Monday can qualify for one entry into our contest for $250 off an Elite Secrets Bridal wedding gown of their choice, or $150 toward bridal hair and makeup. 3. Two lucky winners will win either $250 off her bridal gown or $150 off bridal hair and makeup. The event is over, but the great deals are still here. Stay tuned and don’t forget to join the Elite List to get tips and special directly in your inbox.